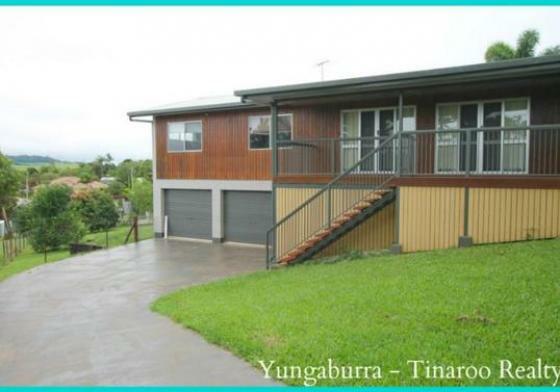 "We highly recommend using Yungaburra - Tinaroo Realty whom we used exclusively for the sale of our property. Nichole was consistent with communication and kept us informed at all times of interest and comments about the property this was imperative to us as we were not living in the area. All open houses and advertising was done to a high standard and the girls were persistent until the property was sold. They were always available to answer questions and to help us."